In this Q&A we have spoken with Maeva Charles, Director of Customer Success at Datamaran about the newly launched Certification program. Maeva explains the purpose and the benefits of the program for Datamaran users. She also shares the details of the Certification, including the courses offered, the format, duration, and who the program is for. Why Datamaran is launching the Certification program? We launched the new Certification program to help you, our user, to build familiarity and competency in using Datamaran 4 and applying it to internal use cases. The program is designed to give our users a full control of Datamaran 4. Being in the driving seat will enable you to learn at your own pace and time, while getting a more advanced understanding of the platform. What is the purpose Datamaran Certification program? By building competency through carefully structured lessons the certification will empower you to take a full ownership of the full potential of Datamaran. The program will help you professionalize the integration of non-financial issues into business process and corporate strategy. It helps to take control of benchmarking, materiality analysis and issues monitoring processes in-house. At the end of the course, you will be able to implement a robust process using reliable data that will help you make better strategic decisions. This will ultimately enable you to embed non-financial issues into your business-as-usual on a systematic and ongoing basis. What does the Certification program entail? To gain the title of Datamaran certified user you must successfully complete one of the two available courses. Depending on your use case for Datamaran, you can choose between “JumpDive” into benchmarking or “ScubaDive” into materiality analysis courses. Both options come with a general overview of Datamaran, as well as the latest best practices from the corporate sustainability field. An online program helps you to achieve proficiency at your own pace through a collection of interactive lectures, audio-visual materials, external activities, as well as coursework. When you are ready, the certification exam can be taken remotely on your own computer to validate your user skills and to ensure you possess a firm understanding of non-financial issues and how to integrate them into business processes. How long is Datamaran Certification program? You can take the Certification program at your own pace, however, we make suggested time allocation to ensure the program is as beneficial as possible. By dedicating 30 minutes a week you can gain your exclusive Datamaran certificate in just two months. Do you have the opportunity to spend one hour a week to improve your career skills? By dedicating one hour a week you can gain your certificate for one course in just a month.  What are the benefits of Certification program for Datamaran users? With the new Certification process you can be confident in your ability to work with the different use cases of benchmarking, materiality analysis, and continues monitoring. It will allow you to have an access to the data you will need to support your business processes in an innovative and evidence-based way. Tools and data at your fingertips will allow you to make your business process more powerful and data-driven than ever before. Importantly, Datamaran Certification does not replace high-quality customer support, its aim is to empower you to make the most of Datamaran. How will Certification program help Datamaran users in their career? Would you like to stand out and enhance your personal brand? The Datamaran Certification will allow you to bring credibility to your work by giving you a formal recognition of your skills. As a certified expert in non-financial issues, you will able to get a buy-in easier from your board and other internal and external stakeholders. Datamaran Certification program will allow you to lead the benchmarking, materiality analysis and issues monitoring processes in-house. Being recognized as an expert of a cutting-edge AI platform will help elevate your status within your organization, promote your function and your role. You will also become part of an exclusive Datamaran community, where like-minded individuals share their experiences and get an access to actionable insights and the latest best practices, to stay ahead of the curve. The certification program is designed for existing Datamaran license holders. A basic knowledge of non-financial, sustainability or Environmental, Social and Governance (ESG) field is also required in order to be enrolled to the course. This could be acquired either through a minimum of six-months work experience or education.  As part of the Datamaran license, each Datamaran user has an access to the Certification program free of charge. Sign up here for the first Datamaran Certification Program.